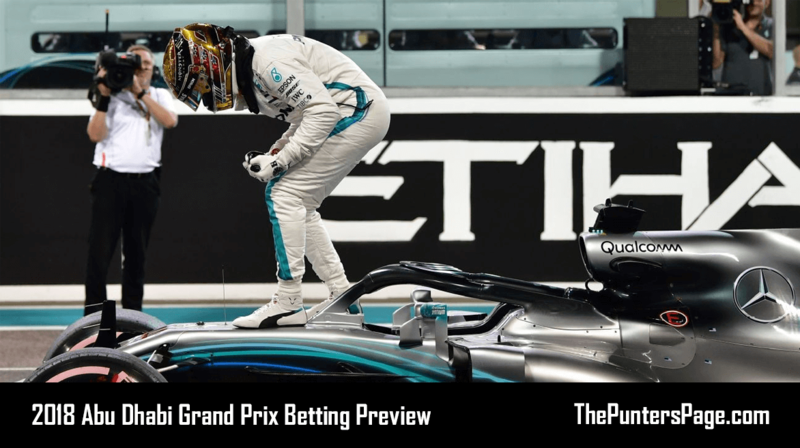 Formula 1 specialist Ben Issatt(@BenIssatt) previews the Abu Dhabi Grand Prix and provides us with his best bets for the final race of the F1 season on Sunday. A long Formula 1 season comes to an end this weekend with the final race of 2018, the Abu Dhabi Grand Prix. Set at the Yas Marina Circuit, the event in the UAE has become one of the most instantly recognisable of the year thanks to landmarks like Ferrari World and the marina-front hotel. It is also F1’s only twilight race as the sun gradually sets leading to a great conclusion under the lights. This year marks the 10th time the sport has visited Abu Dhabi and as a race that has always taken place near to or at the end of the season, drama has never been too far away. Three championships have been decided, with Sebastian Vettel’s first in 2010 coming at the expense of Fernando Alonso after the Spaniard was held up behind Vitaly Petrov. Lewis Hamilton has been on both ends of the result at Yas Marina, clinching his third crown in 2014 but losing to Nico Rosberg two years later in a controversial race. Then there’s 2012, the race most consider the best at this track when Kimi Raikkonen knew what he was doing to win and Vettel came through from the pit-lane to third. 12 months ago it was Valtteri Bottas who took the win but he’ll have to beat Hamilton on Sunday to do so again this year after the Briton took pole position in qualifying. A close fight is in store with drivers going all-out for victory. Red Bull & Mercedes have won seven of the nine Abu Dhabi GP’s, Ferrari none. Mercedes are undefeated around Yas Marina in the turbo-hybrid era. 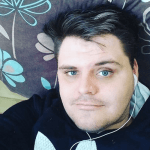 Valtteri Bottas won in 2017, but is the only top six driver on the grid yet to win in 2018. Alonso, Vandoorne, Sirotkin, Ocon, Ericsson & Hartley are racing in their final race (at least for now). 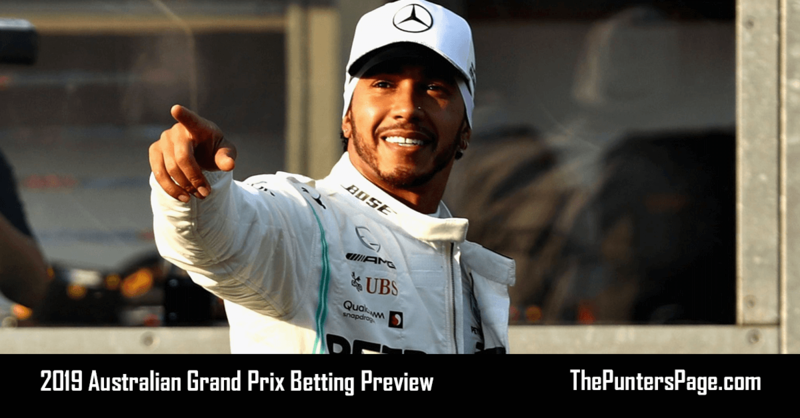 Once again I have four bets to consider in what will be a very competitive race across the grid. 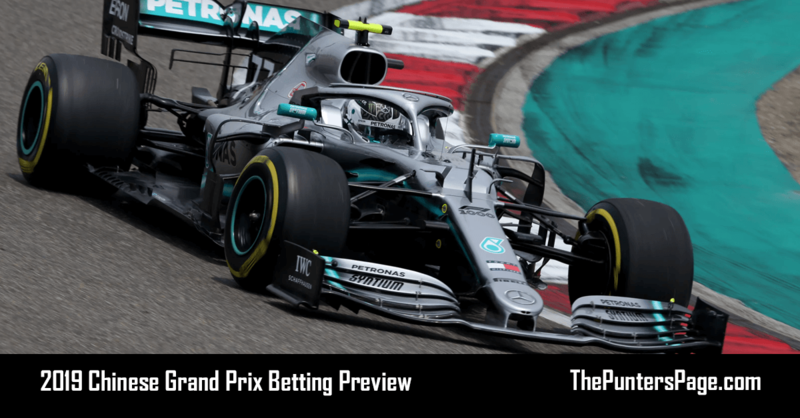 Valtteri Bottas to win is the first as the Finn is arguably owed a victory this season so much bad luck and he is quite the specialist around circuits like Yas Marina with a lot of slow and medium speed turns. While teammate Hamilton is on pole, Bottas is also likely to have a little more motivation because of his desire to end the winless streak and Mercedes have already hinted they’d like to see his loyalty in Sochi in particular repaid. Daniel Ricciardo to reach the podium is an emotional choice given it is his final race with Red Bull, but it is also a strong possibility with the team having very good long run pace in practice on a track where tyre wear may well play a role. The Australian will start ahead of teammate Max Verstappen too, but with mechanical issues seemingly never far away that could be the biggest threat to a worthy end to his 10-year association with Red Bull. Carlos Sainz will start 11th for Renault but could well be in a strong position to score points on Sunday. 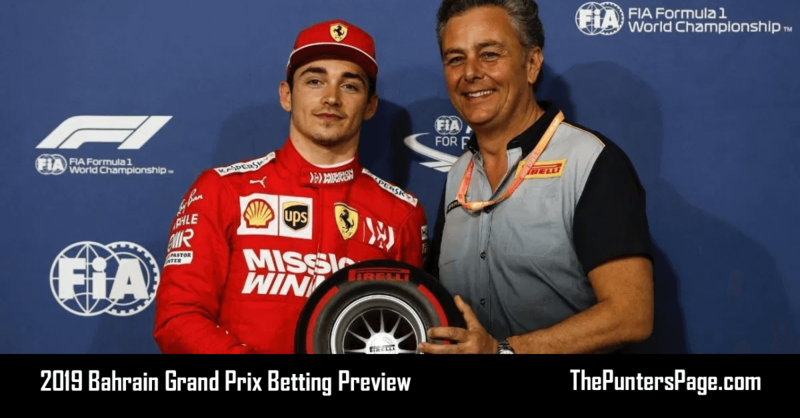 With a free choice on tyres, it’s likely he’ll make up places on those starting ahead in the first half of the race on the less durable Hypersoft, the questions is whether the Spaniard will maintain them. Finally a double points finish for Sauber is the most ambitious of the four bets but with Charles Leclerc starting eighth and Marcus Ericsson able to follow Sainz from P12, there’s a good chance both can finish highly on Sunday.